Backup software is cleanly laid out. 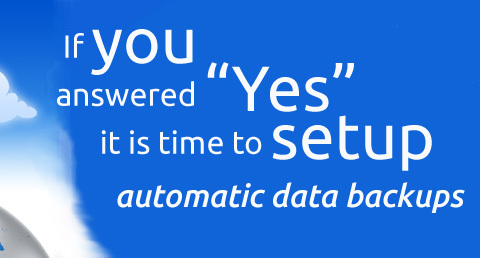 Buttons are self-explanatory, average users have no problems in operating the backup software. Furthermore, backup software works on different operating systems (computers) share the same look. Stable and proven technology that works on Windows, Linux and Macitosh. Our online/offsite backup software is being used by thousands of users worldwide. It has been proven to work well throughout the years. Using online/offsite backup software gives offsite protection as well as peace of mind. In Craig Mullin's book, Database Administration, he says "In many ways, business today is data." In order to begin working on backups, the business needs define a recovery model. A recovery model is essentially what you're going to do when you have a data failure. Weather total or partial you need to walk through the process before it happens. Different situations means a varity of options. Adding offsite backup to the mix is a very cost effective solution. Provides flexible retention policy settings and it allows you to restore snapshots of the data set as of a particular point in time. 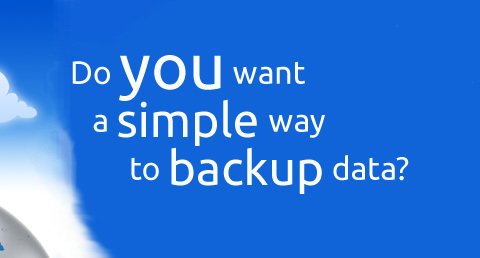 Provides a very flexible backup scheduler, you can easily implement your desired backup policy. 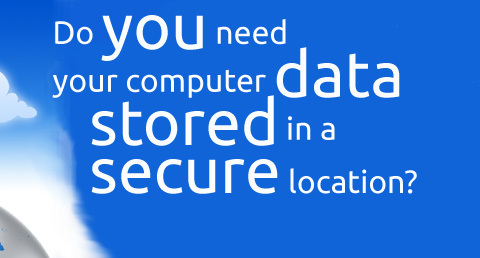 Data is encrypted and compressed before being uploaded and stored on the Backup Server. The installation process is self-explanatory with comprehensive documentations for users and administrators.